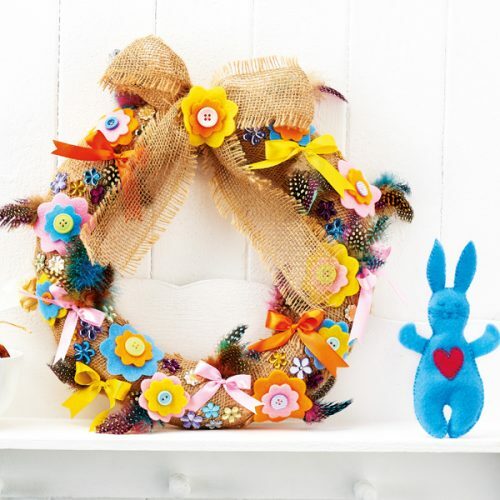 If you thought that decorative wreaths were only for Christmas then take a look at this gorgeous Spring design. 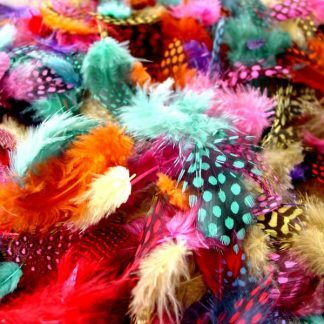 An array of beautiful feathers, colourful felt flowers and bright ribbons gives this creation texture, colour and interest. 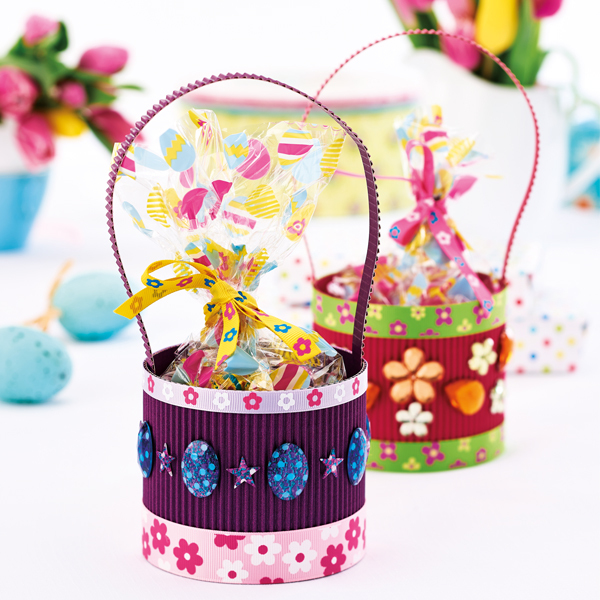 It’s simple and inexpensive to make and will add a burst of Spring sunshine to your home. 1. First begin by winding jute ribbon around a large polystyrene wreath, overlapping the previous wrap slightly to ensure no gaps show. 2. 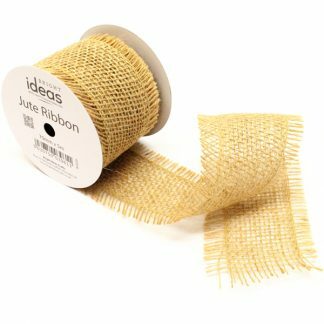 Now secure the ribbon at the back of the wreath with a needle and thread. Tie a bow, then stitch this to the top front of the wreath. 3. Next, create small bunches of four and five speckled feathers and bind the base of these quills with cotton. 4. 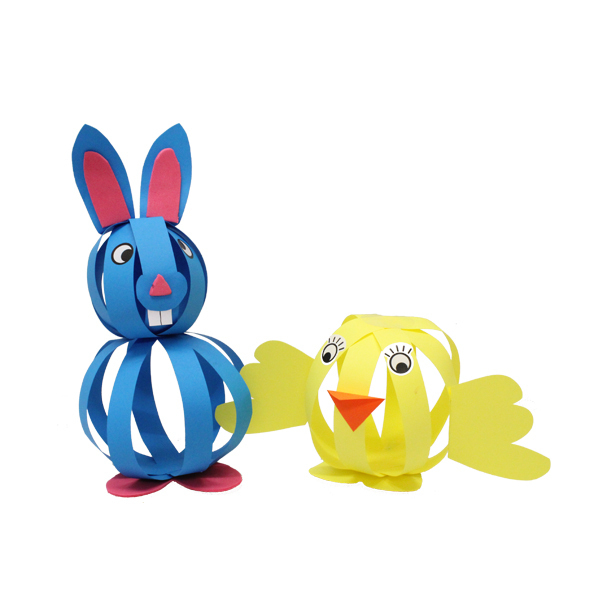 Apply a little glue to the bind, pierce a hole in the polystyrene ring and slip the end of the bunch into this hole. 5. After that, arrange several sets of feather bunches around the ring. 6. 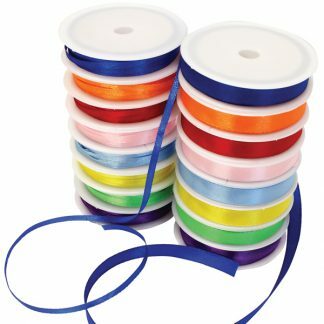 Next, choose three colours of satin ribbon and cut and tie them into neat bows (clipping the tails to prevent fraying). 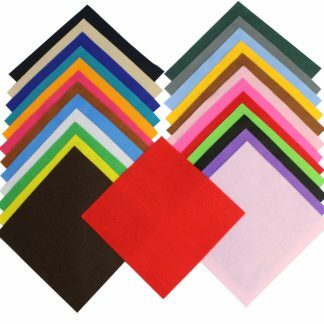 Now glue these around the wreath. 7. 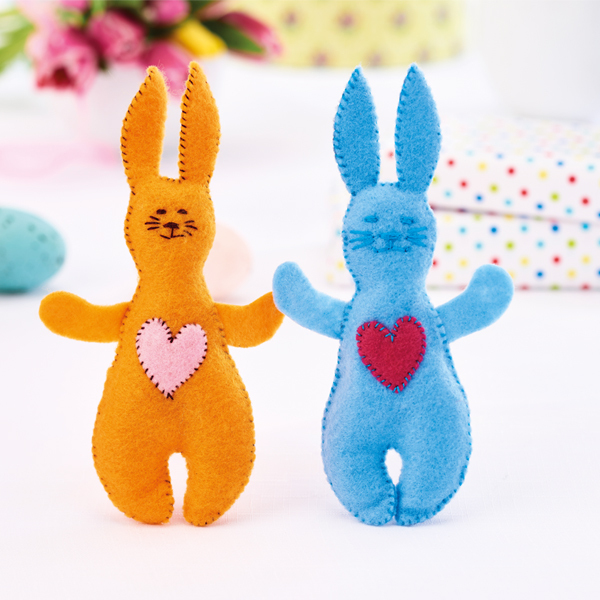 Now draw two sizes of floral designs or use ready-made templates to cut out blooms from pink, orange, yellow and blue felt sheets. 8. 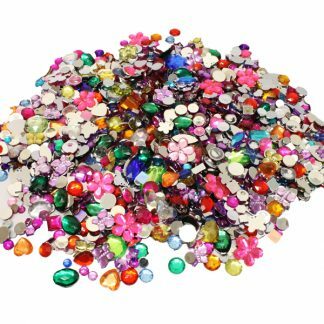 Layer the flowers together and secure by sewing a brightly-coloured button onto the middle of each. 9. Finally, glue the flowers to the wreath (as shown), then place flower-shaped acrylic jewels around your wreath to finish. 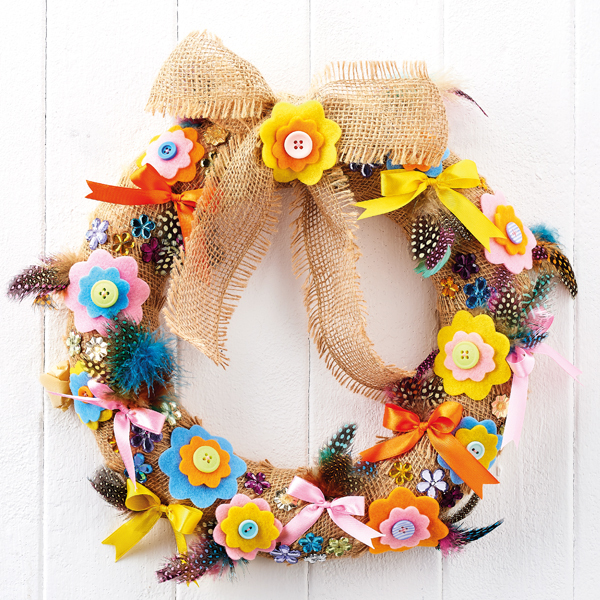 Why not try adding some Spring-coloured pom poms to your wreath?